This teaches you How to Restart my facebook account which you deactivated on purpose. Reactivating a self-deactivated Facebook account is as simple as logging back into your account. 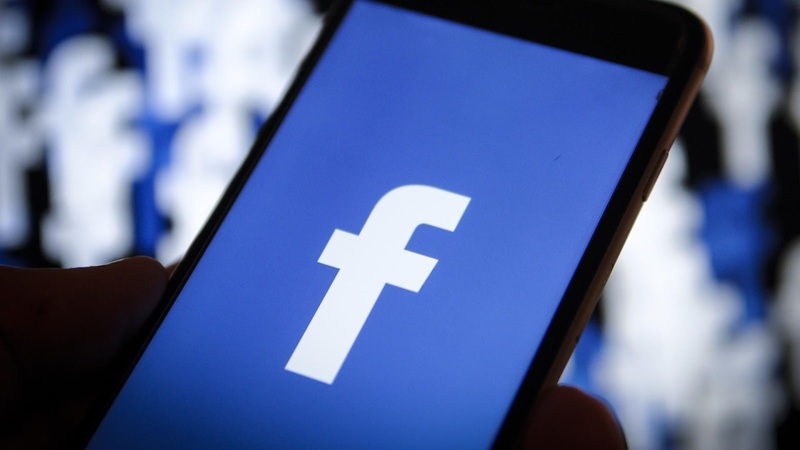 If you've previously deleted your Facebook account, it can't be recovered. If your account was deactivated involuntarily by Facebook, there isn't much you can do; however, you can try submitting an appeal to get your account back. Open Facebook. Tap the Facebook app icon, which resembles a white "f" on a dark-blue background. Enter your email address. Tap the "Email address or phone number" text box, then type in the email address which you use to log into Facebook. You can also enter your phone number here if you previously added it to your Facebook account. Enter your password. Tap the "Password" text box, then type in the password that you use to log into Facebook. If you don't remember your password, you'll need to reset it before you can continue. Tap Log In. It's a blue button near the bottom of the page. On Android, you'll tap LOG IN here. Wait for your News Feed to open. As long as your email address and password were correctly entered, Facebook should open up to your account like usual. This signifies that your Facebook account is no longer deactivated. If you're unable to log into Facebook while using the correct credentials, Facebook has deactivated your account. Try submitting an appeal to see if you can get your account back. Open Facebook. Go to https://www.facebook.com/ in your computer's web browser. Enter your email address. In the "Email or Phone" text box, type in the email address that you use to log into Facebook. Type in your password. Do so in the "Password" text box. Click Log In. It's a blue button to the right of the login section. Open the "My Personal Account was Disabled" page. Go to https://www.facebook.com/help/contact/260749603972907 in your computer's web browser. This form allows you to request that Facebook reactivate your account. There are no guarantees that Facebook will react to your appeal. Depending on the actions which led to your account being deactivated, it may be impossible for you to reactivate the account. Enter your email address or phone number. Type the email address or phone number which you use to log into Facebook into the "Login email address or mobile phone number" text box near the top of the page. Add your name. In the "Your full name", type in the full name that appears on your Facebook account. Depending on your Facebook settings, the name that you enter here may differ from your full legal name. Upload identification. Click the grey Choose Files button below the "Your ID(s)" heading, select photos of the front and back of your ID, and click Open. If you don't have photos of your ID on your computer, you'll have to use your computer's webcam to take pictures of your ID, or transfer them from a camera or phone to your computer. IDs can include drivers licenses, passports, state ID, and school ID. Add any necessary details. In the "Additional info" text box, enter any information that you think may help Facebook decide to reactivate your account. This is your chance to explain any circumstances or events leading up to the deactivation. For example, if your account was hacked, this is a good place to mention it. Click Send. It's a blue button at the bottom of the page. Your appeal will be sent to Facebook for review; you can expect your account to be reactivated within two weeks if Facebook decides to do so.